Our organic fruit offers the characteristic flavors of green apples, pears, and citrus to our chardonnay. We ferment 70% of the juice in a combination of French and American oak, which is allowed to undergo malolactic fermentation to create a rich, creamy wine with just a touch of new oak spice. The remaining 30% is fermented in stainless steel to preserve the crisp fresh fruit flavors. We age most of the wine using previously-used or neutral oak in order for these fresh fruit characteristics to shine through. 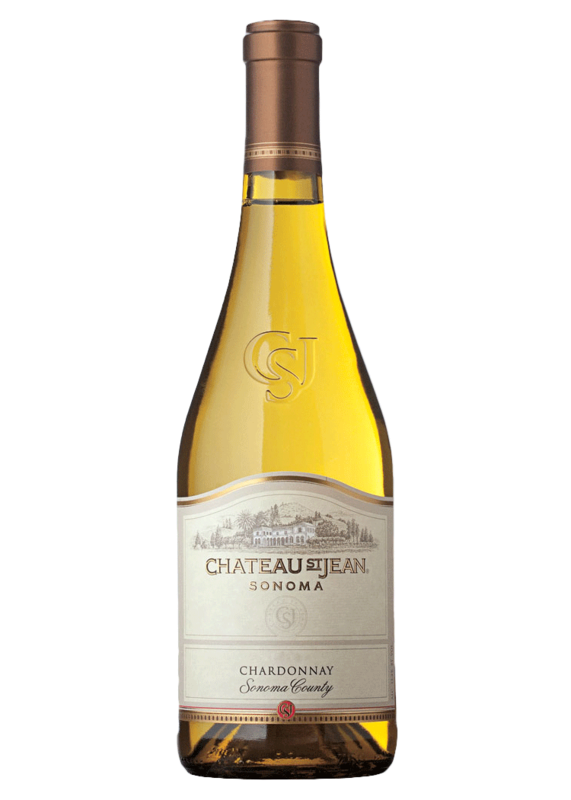 New oak was used for just 15% of the wine to give this chardonnay a nice vanilla note.